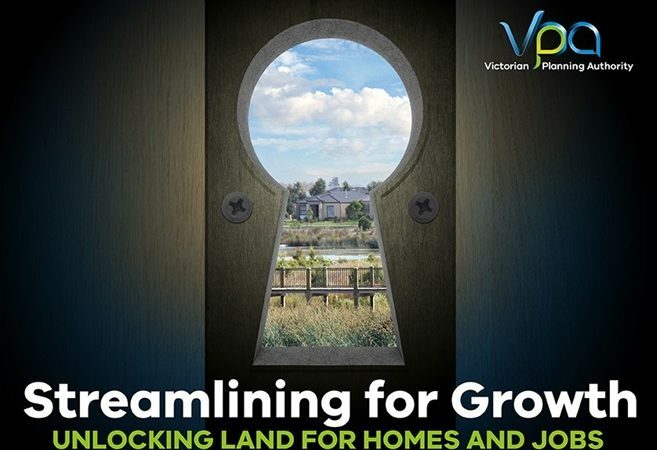 The Victorian Government is making it quicker and easier to build new homes and create jobs with $5.7 million in grants and planning support for local governments across Victoria. Minister for Planning Richard Wynne today announced funding for 51 projects that will cut red tape, streamline approval processes and help councils plan for the future under the Streamlining for Growth Program. Innovative projects will look at optimising land use, creating jobs hubs, planning for new suburbs, attracting investors, trialling new technology, revitalising tired areas and reducing bureaucratic hurdles, with support from the Victorian Planning Authority. In regional Victoria, $2.1 million will go towards 25 projects that will help regional cities and towns to plan for their future and identify new infrastructure needs, while retaining their character. In Melbourne’s greenfield growth corridors, more than $1.75 million has been allocated to 15 projects to speed up subdivision approvals, with key initiatives including a power utilities approvals facilitiation manager to enable faster connections to new estates and new IT systems to speed up council processes. In Melbourne’s established areas, $1.77 million in grants and support will go towards 11 projects that will fund planning for key strategic sites. The full list of projects is below.